Experience the world’s most exhilarating sport on September 17 at 3:00 p.m. EDT. Watch the East Coast Open final, as two of the top polo teams in the U.S. battle for the most prestigious title of the 20-goal polo season. The competition will be held at the Greenwich Polo Club and a 60-minute national broadcast will feature game action, behind-the-scenes commentary and interviews with polo players and notable figures from the global polo community. 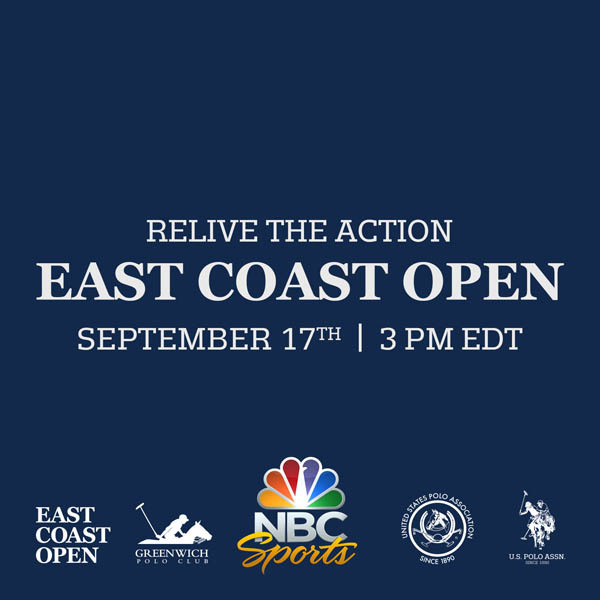 Fans from all over can tune in to recapture the East Coast Open final on the NBC Sports Network Saturday, September 17, at 3:00 p.m. EDT. 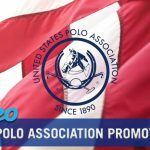 The event is brought to you by the United States Polo Association® (USPA), the national governing body for the sport of polo, in partnership with the U.S. Polo Assn. 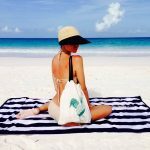 global apparel brand and Greenwich Polo Club. “The East Coast Open is a fantastic event that exposes the sport of polo to the New York City metropolitan area – one of the greatest sports markets across the country,” said USPA Chairman Joe Meyer. 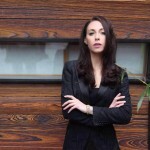 “Each year, the high level of competition continues to impress – building upon its reputation as one of our most distinguished tournaments. To find your local listing, visit www.nbcsports.com/tv-listings.